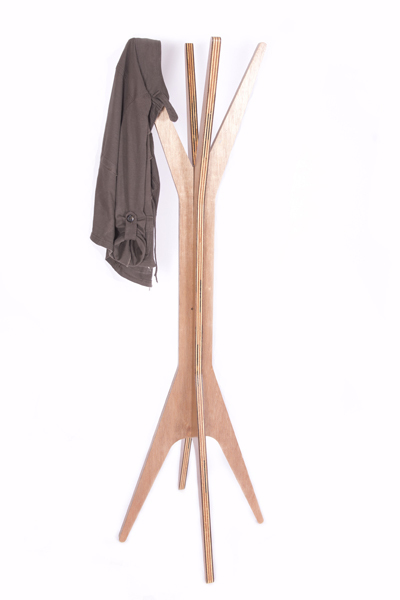 This simple yet stylish and understated stand offers you the ultimate storage place for your coats, scarves, handbags and hats. A very affordable must-have which no hallway is complete without! Manufactured from 25mm marine plywood. Copyright © Foo Dog Design 2019 | Our Terms. Notify me when 4Tine Coat Stand is available.